I have wanted to hatch out chicks under one of my hens for a while. Lacking a rooster, that is no easy feat. I was planning on purchasing some fertile eggs to be shipped, but with temperatures as they were and with this being our first rodeo (for the hen and myself), I decided to get some eggs from the local health food store that I presumed to be fertile. The “Egg Lady” wasn’t able to deliver yesterday since the roads were bad so I went in this morning with high hopes that she had stopped by. My favorite Health Food Store worker had graciously set some aside for me before putting the rest in the fridge. I marched home full of excitement. I cracked open an egg when I got home and BULLS-EYE! (literally). The egg had the bulls-eye mark indicating that it was in fact fertile. I carefully numbered the eggs so I could keep track of the progress and headed out to the coop. With very little pecking on my broody’s part I was able to commandeer the six golf balls and three stolen eggs from her and replace them with the fertile eggs. When it comes to bringing chicks into the world, there are two methods to choose from. 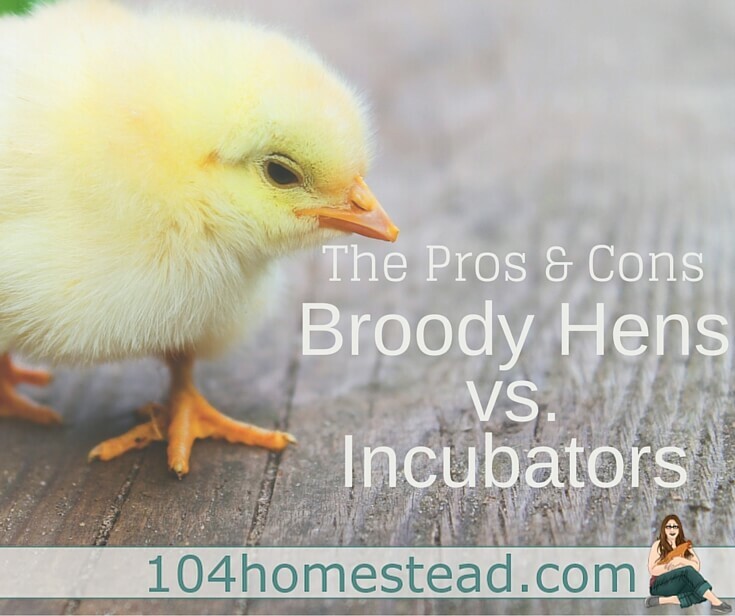 You can use an incubator or you can use a broody hen. Today we’re going to discuss the pros and cons of each. The Brinsea Fully Automatic Incubator is like the Cadillac of incubators. 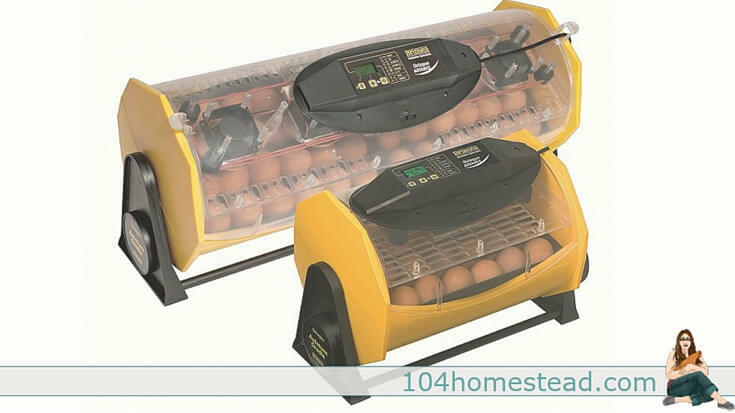 If you are serious about hatching eggs on a regular basis, it may be worth the investment. May have losses due to brooder illness, human error or power outages. May have losses due to predators and fellow flock members. As you can see, there are pros and cons for each. I was won over by broody incubation if only because it is less care on my part. The few cons didn’t seem that bad to me. In fact, feeding my entire flock Grower Feed for the winter months while the chicks are smaller seemed beneficial for the whole flock seeing as it has a higher protein content. Can You Make a Hen Go Broody? In regards to the old adage of you can’t make a hen go broody, I would like to interject my own thoughts on the topic. Do I think you can go out and make any old chicken go broody? No. You can have a stack of 100 dummy eggs out there and that bird will not sit. I think this question is being asked wrong. I think people view broody as the state in which the bird is sitting in the nest and refusing to leave. I see broody as an instinct that is there, but may not yet be acted upon. I have a Silkie/Ameraucana that I deem broody all the time, year-round. She only sits on the nest for day and acting cranky every two or three months, but the desire is always there. Whether she is acting broody or not, I can get that chicken to sit on eggs whenever my heart desires. Two days of 5 or 6 dummy eggs in a nest and she’ll be on them and trying to hatch them. She would be my broody now except my Australorp mix beat her to the nest. I don’t think you can trigger the broody instinct. She has it or she doesn’t, regardless of her behavior. If you set the scene (a dark out-of-the-way box, eggs located in the nest, food and water nearby) a hen with broody instincts will sit on those eggs. 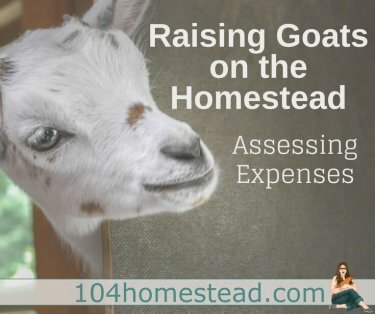 Nothing useful to add, but this article reminded me of an incident with our chickens when I was a kid. We had two quackless, flightless ducks the were someone’s Easter gift that was re-gifted to us because they didn’t realize how much care ducks take. *eyeroll* Both were female and one was extraordinarily broody. When she’d disappear for a couple of weeks, we had to track her down and take her rotting eggs away…she’d set on them and starve herself. It wasn’t a good situation. We don’t know where she found the hen’s nest, but she finally had success. We learned about it one sunny morning when we found her in the pond in our back yard, scolding her adopted children for not following her into the water! That is so sweet that she reached her goal of being a mommy (and I’m with you on the Easter thing). 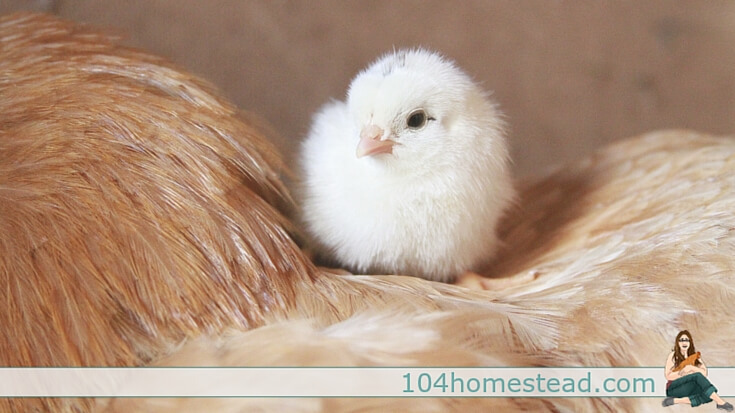 I’ve only used a broody hen, so far, though my husband pushes for getting an incubator. In our 2-1/2 years of chicken-keeping, we’ve had 4 batches of chicks brought into the world. One lady sneaked off into the grass. She was a great mom, but had always been skittish of humans and taught her babies the same. One mama kept getting bullied out of her nest box before we learned to isolate her. We finally separated her with some eggs from our new guinea hens and she hatched them out like a champ! She even hangs out with all the other guineas, now! First prize, though, goes to Buffy-Mama (buff orpington). Last summer, she found a great spot (somewhere!) and hatched out TWO BATCHES of chicks! Three early in the spring, and TWELVE a couple months later! (So much for smaller hatch quantities, eh?!) She’s a great mom and we’re hoping for more from her this spring! It is so much fun watching hens be good mamas. Wishing you the best for another productive season. Those are excellent questions and I’m so glad you asked. I can only share my own experience here, but I hope it will be of help. I’ve used two broodies in my chicken keeping years. One is an excellent brooder and mother. The other is “meh”. I have brooded many a chick under both and removed chicks from the flock at various ages and stages. The excellent broody with often look for the chicks after they have been removed. I’ve found she searches longer the young that they are. When they are only a few days old, she will look for them for a few days. Not constantly, but you’ll see her lift her head and do what I call the “mother call” from time to time. When they are a month or so old, it seems after an hour or so she’s forgotten about them. My “meh” broody doesn’t seem phased either way and she’s notorious for ditching her chicks when they are only a day or two old. Both mothers will defend their chicks fiercely against you. When and if you decide to sell them, separate the hen before trying to handle the chicks. I will typically herd mama into a crate or pick her up and relocate her (quickly lol). Thanks, Jessica! I appreciate your time and advice. I will keep this all in mind if/when we decide to sell them. Hi! I found your blog via a google search about broody hens. My situation is a little different, and I’d like your opinion, if you don’t mind. We’ve had quite a bit of unintentional brooding going on and I’m wondering if we can sell some of the chicks shortly after they hatch? Will the hen still want to “mother” someone for a period of time after they hatch? Will she act broody again if I take the new chicks away? We are coming up on winter here in Minnesota and we don’t have the coop space for too many more chicks. Thanks for your help!